Home/All Tips, Revenue Management KPI’s, Revenue Management Tips/What is RevPAR? Revenue per available room, or RevPAR as it is usually shortened to, is a KPI used within the hotel industry in order to assess financial and business performance. As a metric, it is concerned with both room revenue and occupancy rate, which makes it an important indicator of the overall performance of a hotel, as well as a useful component of a revenue management strategy. 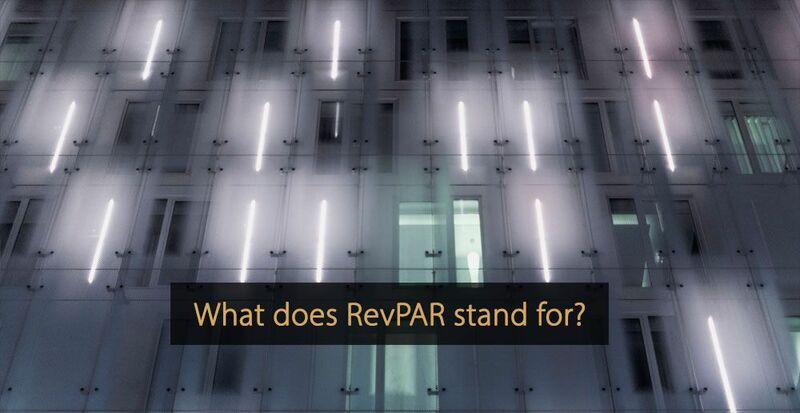 Essentially, RevPAR is a measurement of both a hotel’s average daily rate and its ability to actually fill those rooms. Within revenue management, this is incredibly important, because it provides a clear idea of current performance and provides an idea of how much a hotel is able to charge for its rooms. Hotels should ultimately aim to increase their RevPAR as much as possible, because an increase suggests improvement to occupancy, revenue, or both. Owners can use RevPAR to adjust room rates in order to maximise revenue, making it a highly effective KPI for revenue management. If the occupancy rate is low, it may be a sign to reduce rates, while if occupancy is very high, there may be scope to increase rates. Nevertheless, RevPAR is calculated on a per room basis, so it should be noted that larger hotels could have a lower RevPAR, but higher overall revenue. KPI stand for Key Performance Indicator. With KPI’s you can measure and identify areas of success and failure, as well as trends related to demand and customer behaviour. Besides RevPAR, other important Revenue Management KPI’s are Occupancy rate, RevPOR, ADR, TRevPAR, NRevPAR, EBITDA, ARPA and GOPPAR.